Bio: Elusive was orphaned during one of Discord's attacks. Though his misfortune was great, Elusive strived to better other ponies lives. 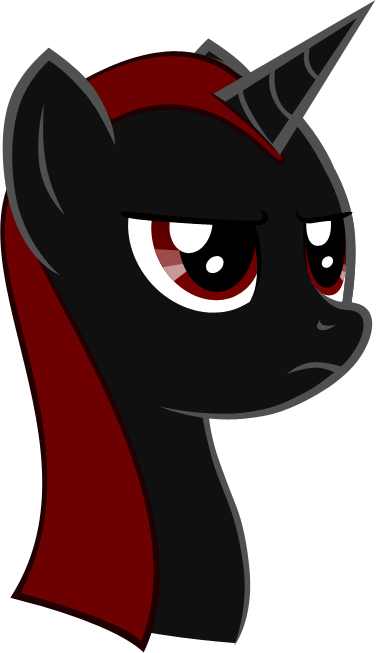 When he earned his cutie mark Elusive used for people who lost something important to somepony, or to help feed those that couldn't afford to feed themselves. Bio: When Geo showed an unusual aptitude for magic on his own, his parents quickly enrolled him in Celestia's School for Gifted Unicorns. Quickly, he shot up to the head of most of the classes. Currently lives in Ponyville on behalf of Celestia and Sweet Apple Acres as he currently is helping them combat a strange sickness that is plauging their crops. Other: His cutie mark is of a globe. Hobbies: Runs her newly constructed workshop. Regularly experiments with metal-working and Fire School magic. Fears: Deep water and drowning. Skills: Minor and Moderate Fire School magic, minor kinesis mastery. Skill: Illusion magic, to a small degree, and her race's ability to change into the form of other ponies. Bio: From a young age, Loremaster showed a great fondness for the ancient scrolls of the Canterlot Archives as well as Equine history and the geography of Equestria. 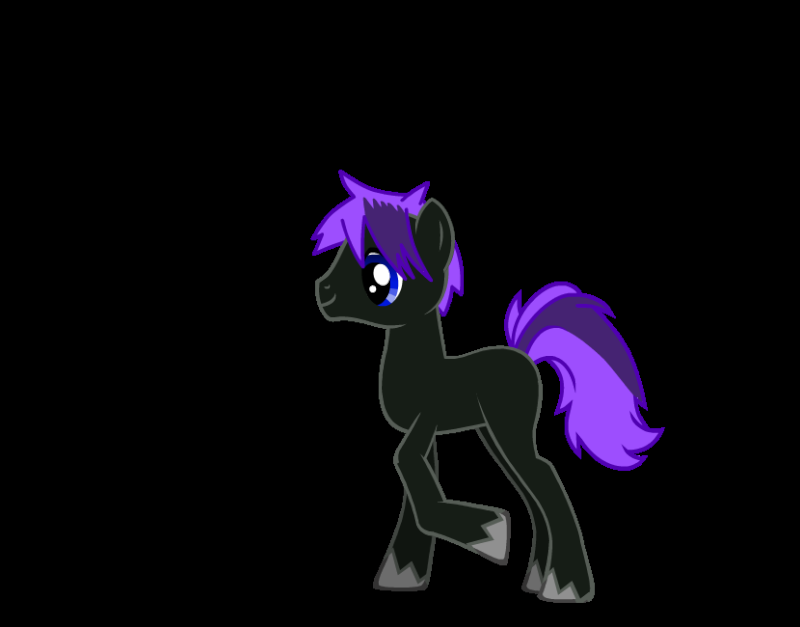 After having spent so much time keeping track of ponykind's history and creations, he came to realize how adept he was at recalling text from the scrolls, leading to him getting his cutie mark. 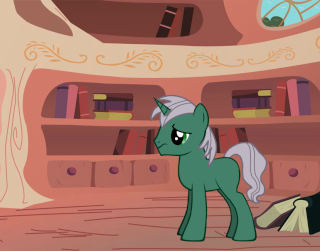 Celestia doon noticed this young colt beginning to organize the archives of his own accord, and instead of punishing the young one, she chose instead to make Loremaster the keeper of the archives. Other: His cutie mark is an opened scroll with ancient pony text jumping off the paper, will act as a way to explain backstory, phenomenon, history, geography, racial traits, and basically as much of the canon & fanon lore as I can remember.